The welfare, breeding and management of the free-living Exmoor Ponies within the National Park is the subject of a new, independent report commissioned by the Exmoor Moorland Landscape Partnership Scheme, the Exmoor Pony Society and Exmoor National Park Authority. The report, The free-living ponies within the Exmoor National Park: their status, welfare and future, compiled by local veterinarian Peter Green MRCVS, confirms that the free-living Exmoor ponies are in good health, are a distinctive local breed and a valuable asset to the amenity and heritage of the National Park. 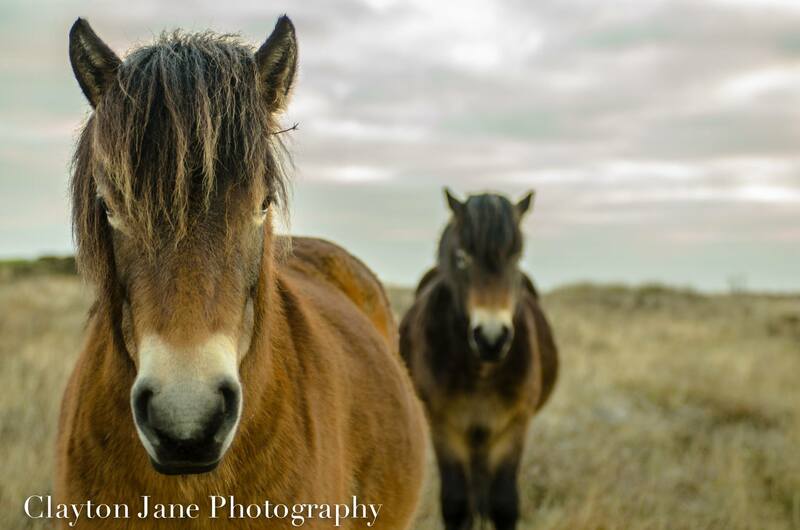 It seems likely that there is a need to adapt current arrangements to safeguard the future of the Exmoor pony breed and the famous free roaming moorland herds. The full report is available at: http://www.exmoor-nationalpark.gov.uk/environment/wildlife-and-ponies/exmoor-ponies and anyone with an interest in the future of Exmoor ponies is welcome to comment via the form provided. Sue McGeever from the Exmoor Pony Society commented: “The society is delighted that the Exmoor Moorland Landscape Partnership commissioned this report to look at the long-term future of moorland herds and is looking forward to continuing its working relationship with the Exmoor National Park Authority, the Rare Breed Survival Trust and the moorland farmers to ensure that it fulfils its role as ‘Guardians of the Breed’ whilst working within the current EU/DEFRA legislation. PS: The study was commissioned as part of the Empowering Moorland Managers project on the Heart of Exmoor Scheme, and the findings will help shape future management practices on the moors. The scheme is grateful to the Leader Funding from West Somerset Local Action and from Leader for Torridge and North Devon; also the Heritage Lottery Fund.